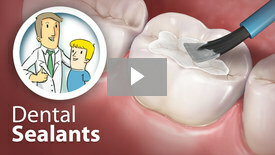 We are an Amalgam-free practice, meaning we do not use traditional "silver fillings". We like to stay up-to-date with current advances in dental materials and pass that knowledge to our patients. We are also striving to be a Latex-free practice. We have eliminated and replaced many Latex-based products for our Latex-sensitive patients. All children are not the same. We understand that many little ones may need a little extra TLC. We also have supplemental options for treatment including nitrous-oxide (aka "laughing gas"), oral sedation, anesthesioloigist-supervised I.V. sedation, and general anesthesia. 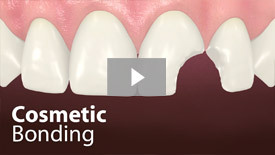 See Sedation Options for more information. 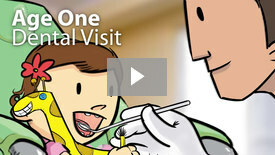 Pediatric Dentists are also trained to monitor changes in a child's dental growth and development. 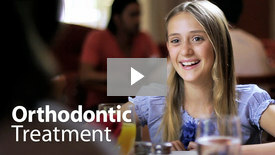 An early referral to the Orthodontist may save years of treatment down the road. We work closely with several Orthodontic offices to help maintain proper function, esthetics, and self-esteem for our patients.